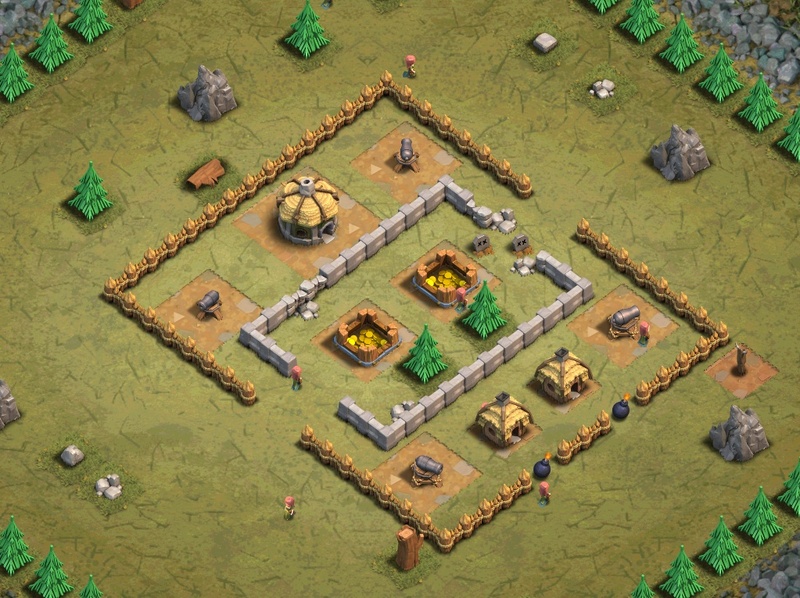 Or deploy 5-10 Giants through each opening on the left and right. 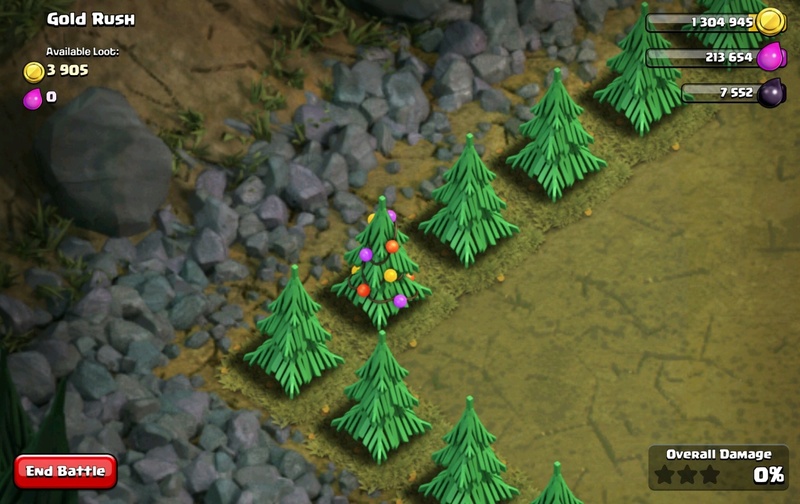 There is a Christmas Tree from the winter’s 2012 Game Update at the left corner of the map. If you have such a X-Mas Tree at your Base it means that you are true veteran of this game.